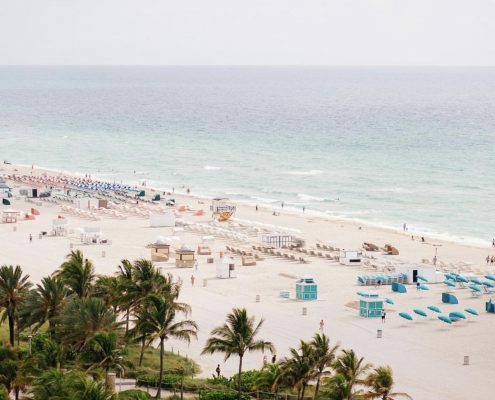 After a brutal hurricane season, several South Florida hotels are anticipating higher demand in the coming months, as winter travelers who originally booked for the Caribbean are now looking to relocate vacations to Miami. 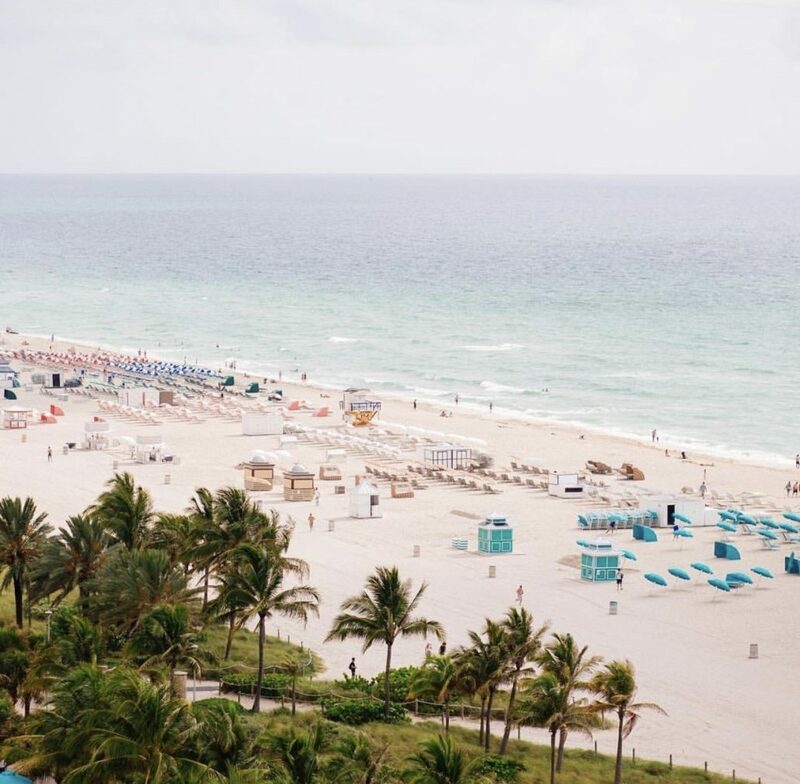 Despite Hurricanes Irma and Maria having cut swaths through the islands and Florida, over the last four weeks Miami hotel occupancy has jumped nearly 8 percent year over year, according to STR Research. The next few weeks will be a critical test for South Florida, which is dependent on the winter travel season for tourism revenue. Holiday travelers in South Beach told CNBC while they prefer the tropical backdrop of the Caribbean or Puerto Rico—which was ravaged by Maria—Miami is a good back-up option. The city provides the warm weather and beach life they are looking for, they added. 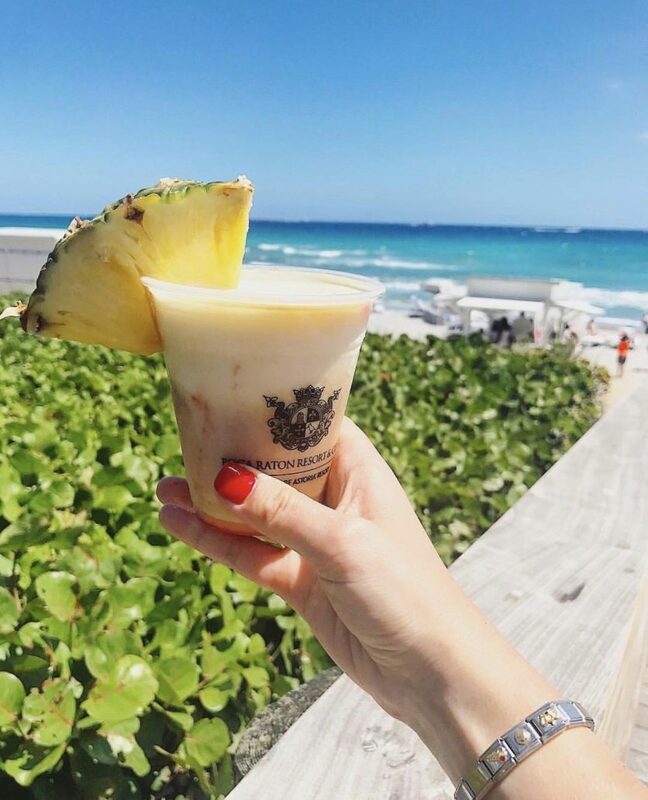 “I called a hotel in San Juan and they weren’t taking reservations until after winter break so I guess Miami it is,” said Blair Johnson, a guest at Loews Miami Beach Hotel. 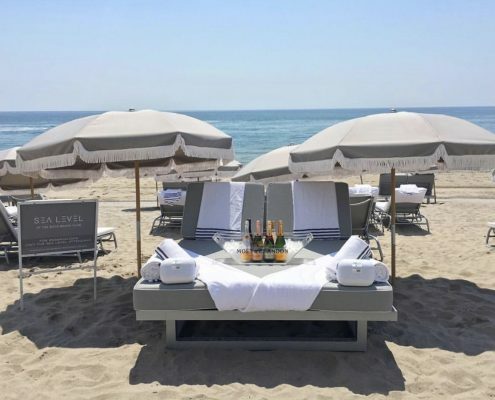 “With what’s happened in the Caribbean and Puerto Rico…its really helping not only Loews Miami Beach but some of our neighbor hotels as well,” said Alex Tonarello, managing director of the Loews Miami Hotel Beach. 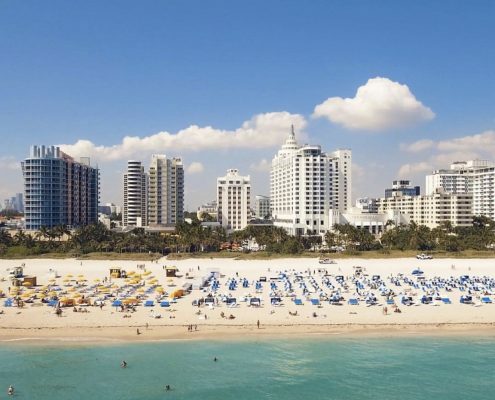 “Miami is poised to benefit from some of the disruption in the Caribbean,” said Gregory Rumpel, managing director of JLL’s Hotels & Hospitality Group. “We have capacity and we obviously have a great destination and I think we are more than able to welcome those displaced travelers into the Miami market,” he added. However, demand is not just confined to Miami. Following Irma, Boca Raton Resorts — which is 50 miles north of Miami — has also seen an uptick in reservations from displaced residents and travelers from Puerto Rico. 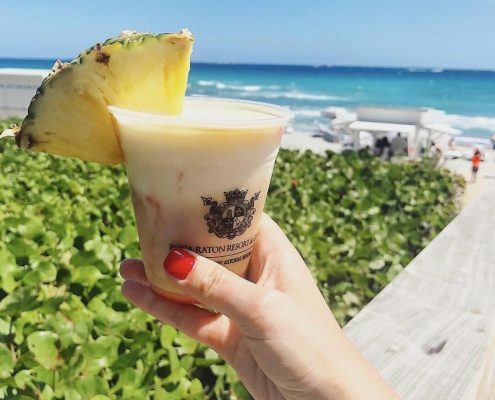 Anticipated demand this winter travel season has seen Boca Raton Resorts speed up its renovation plans. The resort has already accommodated five last minute weddings that relocated from Turks & Caicos and St. Martin. “We definitely anticipate we will have a stronger winter,” said John Tolbert, president of the Boca Raton Resort & Club. He added that premium vacationers are driving most of this demand, pushing Tolbert’s team to expand staffing and services to meet the needs of these customers. “I’m doing things at the beach we’ve never done before. 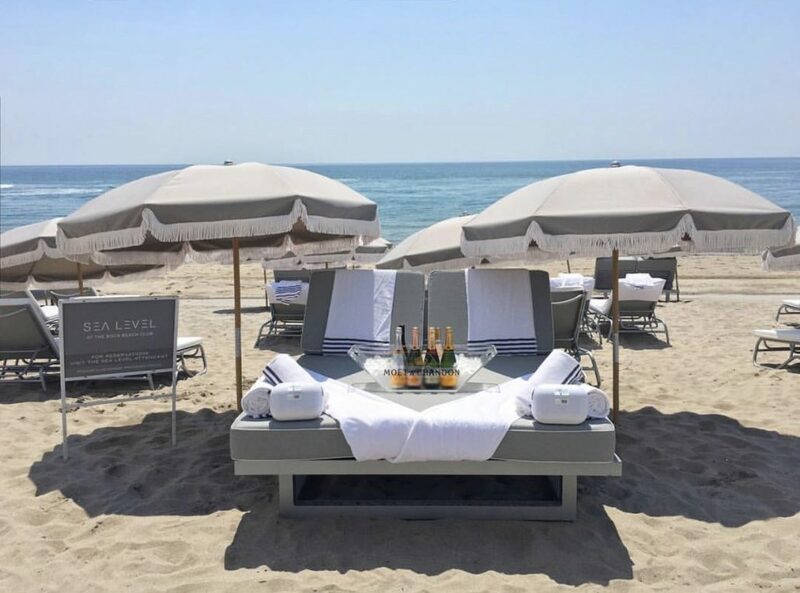 We’ve added a private beach experience with daybeds and cabanas with private butlers,” said Tolbert. Meanwhile, more supply is expected to hit the market in the coming year.”There’s a pretty clear indication that lenders are providing construction loans and investors are taking the risk because the market has proven to be durable,” said JLL’s Rumpel. According to JLL data, about 10,000 rooms are expected to come on the market, but that could change depending on how demand fares during Thanksgiving and Christmas. 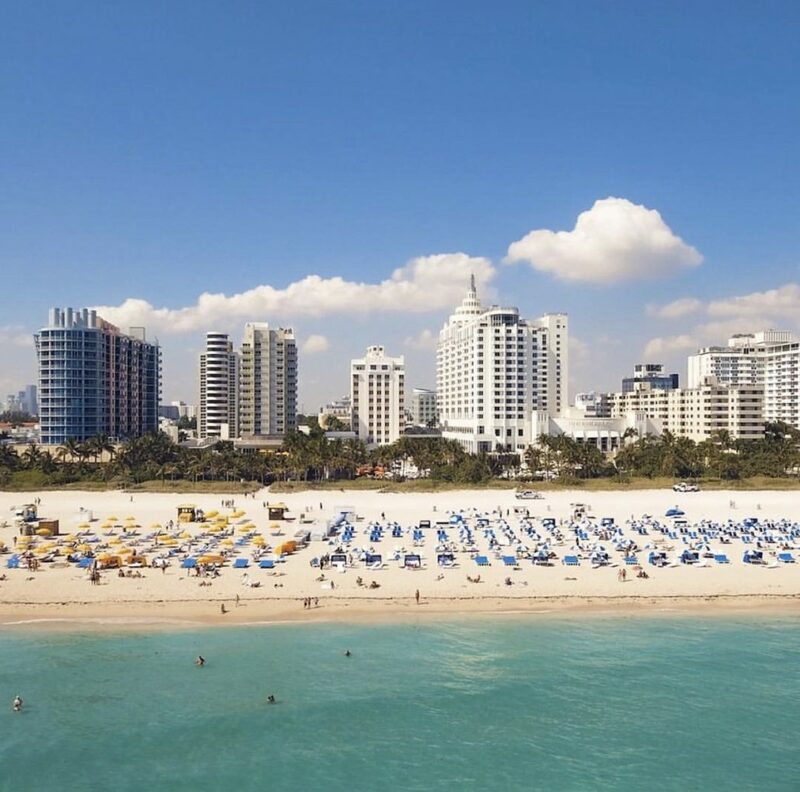 “50 percent of our visitors to Miami come from international markets…so it’s the foundation, said Rolando Aedo, executive vice president at the Greater Miami Convention & Visitors Bureau. CNBC’s Shannon Mcdonald contributed to this report.